It’s time to start gettin’ spooky! Plan your weekend’s shindigs with our guide to the best of the city’s nightlife this Halloween. We’ve included all the best tricks and treats – from special editions of your favourite club nights to the biggest warehouse raves on offer. Muzik Events head into deeper, darker territory with techno stalwart and Drumcode front-runner Alan Fitzpatrick hitting Code Warehouse for a 3-hour set. This is an extraordinarily small venue for the bald bossman, with his name usually reserved for vast arenas and festivals such as Awakenings and Timewarp. Sparks will fly! Check out our recent interview with Muzik Events here. 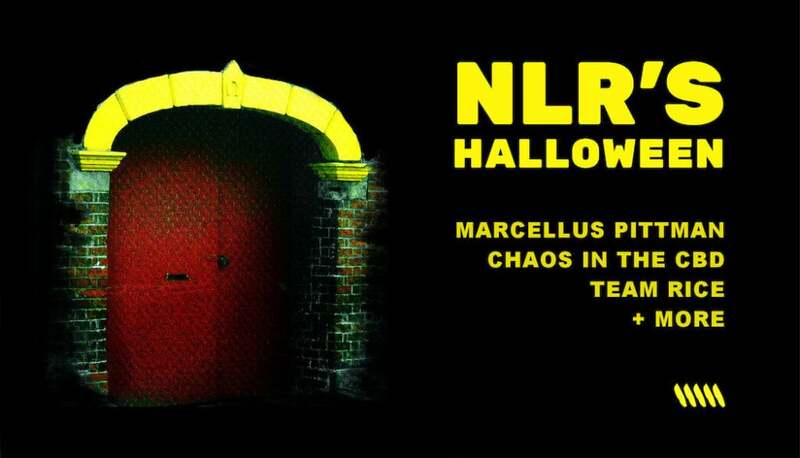 NLR continue their run of blinding Halloween events with a 3-room special at YAS, featuring none other than 3 Chairs maestro Marcellus Pittman – a hugely renowned house and disco producer. Rhythm Section poster boys Chaos in the CBD headline the new warehouse room, while new all-female promoters Fruit ’n’ Juice host proceedings in room 3. The highly-esteemed Northern Irish duo finally released their debut album earlier this year to critical acclaim, after years at the top of the UK house and techno scene. They hit Hope Works as part of their tour of the album, featuring their new live show which has been tearing up the circuit of late. Tickets are now sold out but the determined amongst you will be able to find some via the usual ways! 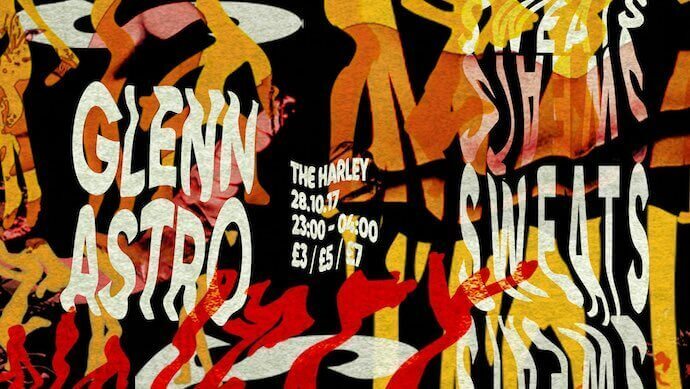 Hunie’s second event at new venue Southbank Warehouse features highly influential producers Mood II Swing, whose trademark Chicago house sound on tracks like Ultra Naté’s ‘Free’ took the sound to much wider audience in the late-90s. They are joined by the eclectic San Soda and Ron Basejam, core member of Crazy P. Check out our recent interview with the Hunie and Southbank founders here. If GT’s previous line ups are anything to go by then this secret headliner is sure to be worth your money. Get down to our favourite WWI gun-barrel factory and rave to your heart’s content. 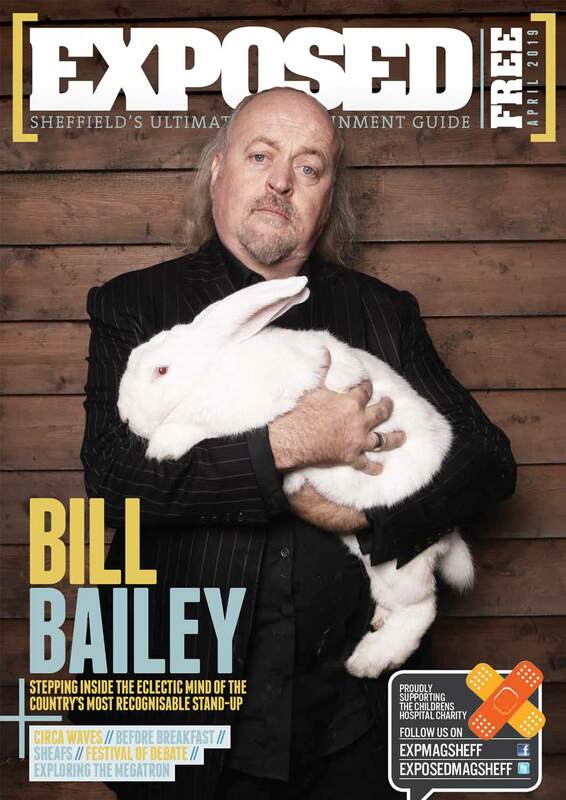 Arriving for its 5th year, FearFest is Yorkshire’s biggest Halloween party with four arenas for you to choose from. 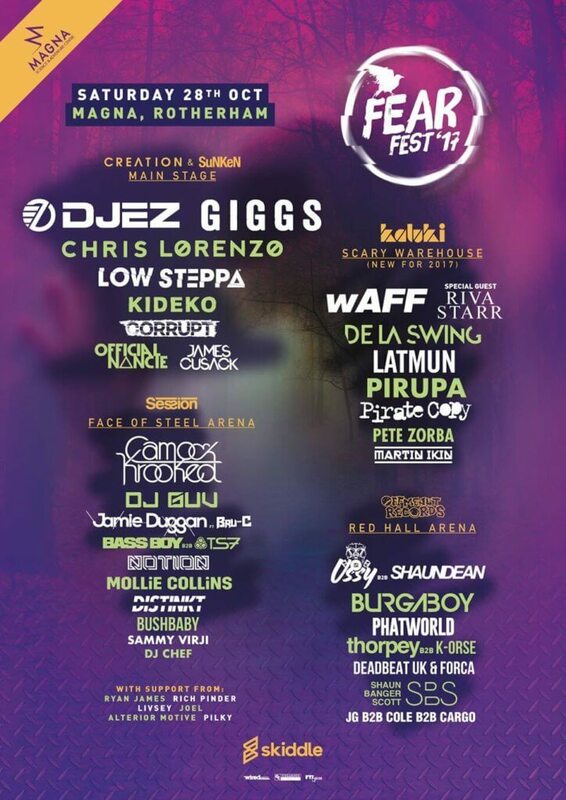 They’ve excelled themselves with the lineup this year featuring Giggs, DJ EZ and Chris Lorenzo amongst the big names. Tickets are running short so grab yours ASAP. London duo My Nu Leng bring their mix of bassline, drum’n’bass and more to one of the biggest events of the weekend; expect seriously big beats of every description as well as appearances from grime’s new poster-boy AJ Tracey and SA SA SAS. For our full nightlife listings this autumn, head here.